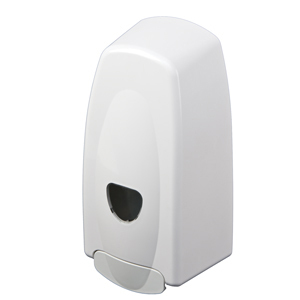 Teepol paper and soap dispenser product range. 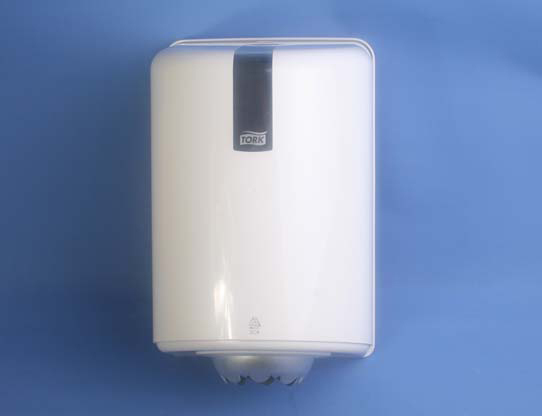 A wall mounted dispenser for liquid soap products. Suitable for use with 1 litre bottles. 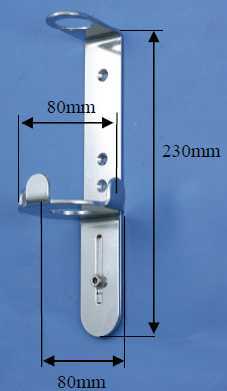 A wall mounting bracket purpose designed for the full range of LSC Personal Care products. 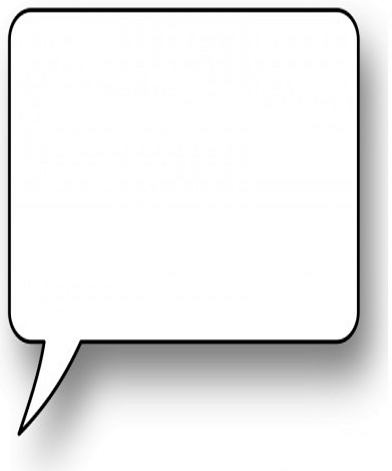 The bracket may be used with any of the many LSC or Teepol products available in a 500ml pump dispenser bottle. Wall mounting unit for c-feed paper towel products. 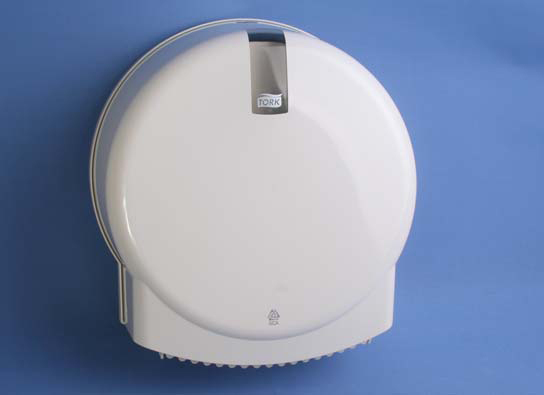 Wall mounting toilet roll dispenser for jumbo toilet rolls.